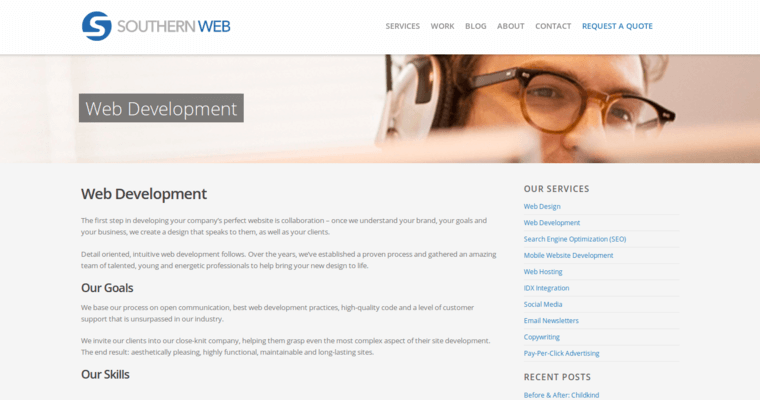 Southern Web Group is a full-service website design firm and one of the most accomplished creative agencies going today. 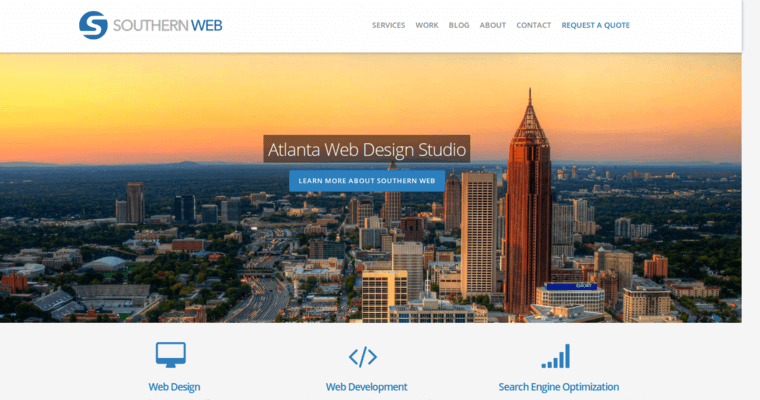 Operating out of Atlanta, Southern Web Group knows how to negotiate dozens of technologies and coding languages while incorporating that know-how into fully realized search engine optimization campaigns. 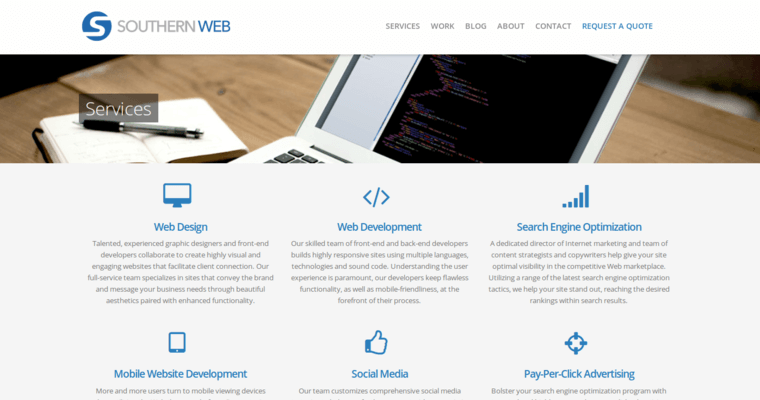 In short, the graphic designers understand how to create visually appealing front-end designs while Southern Web Group's developers appreciate the importance of elegant and efficient back-end code. On the latter front, creating code that eventually becomes a mobile-compatible website with impeccable functionality across devices is a huge passion for Southern Web Group's developers. For clients who need some niche services in addition to the expected raft of web design services, you're in luck. Southern Web Group offers copywriting and web hosting services to its growing list of clients. Pay-per-click advertising campaigns and email newsletters are another way in which clients can be heard.